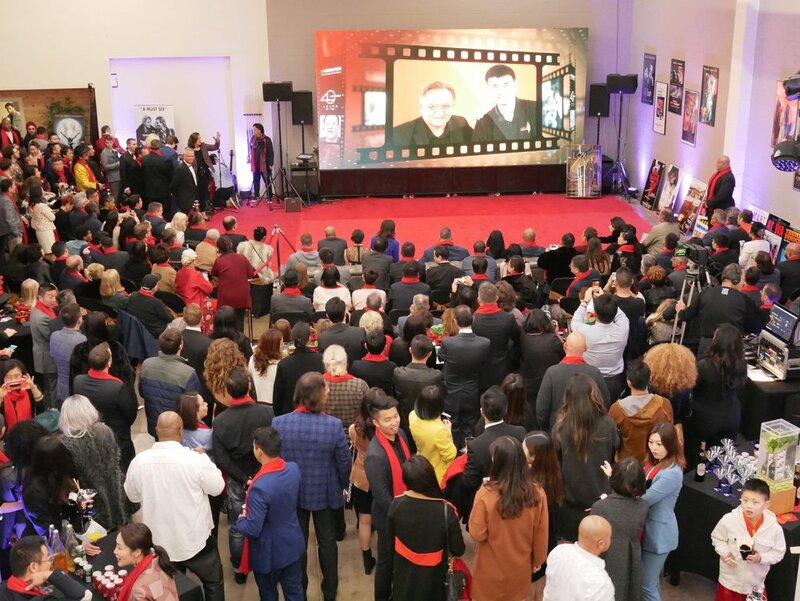 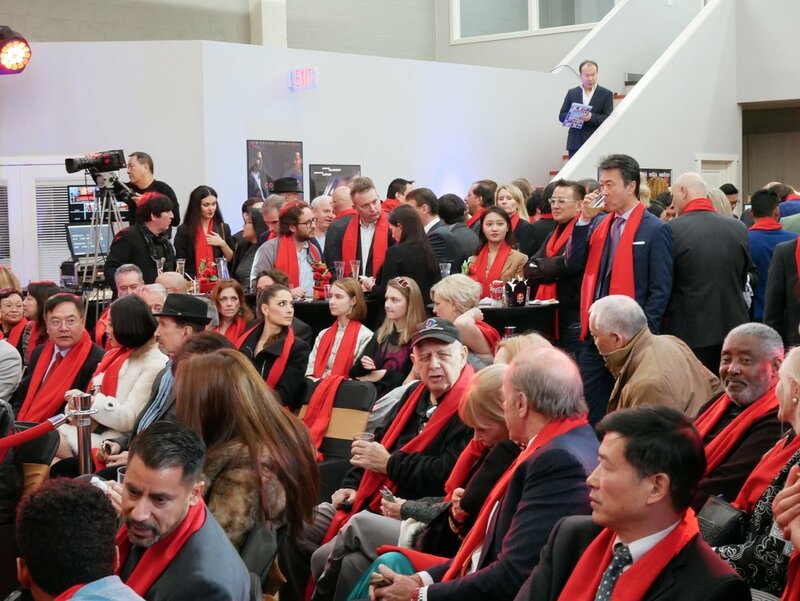 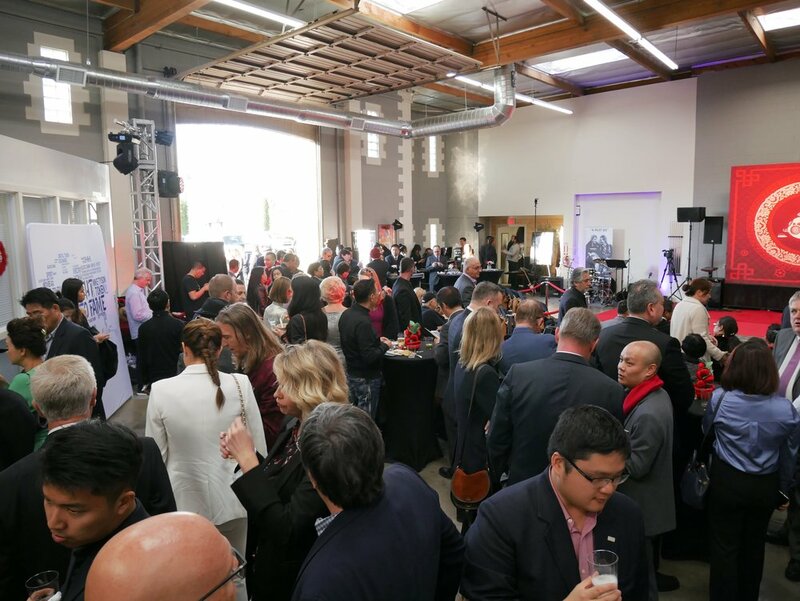 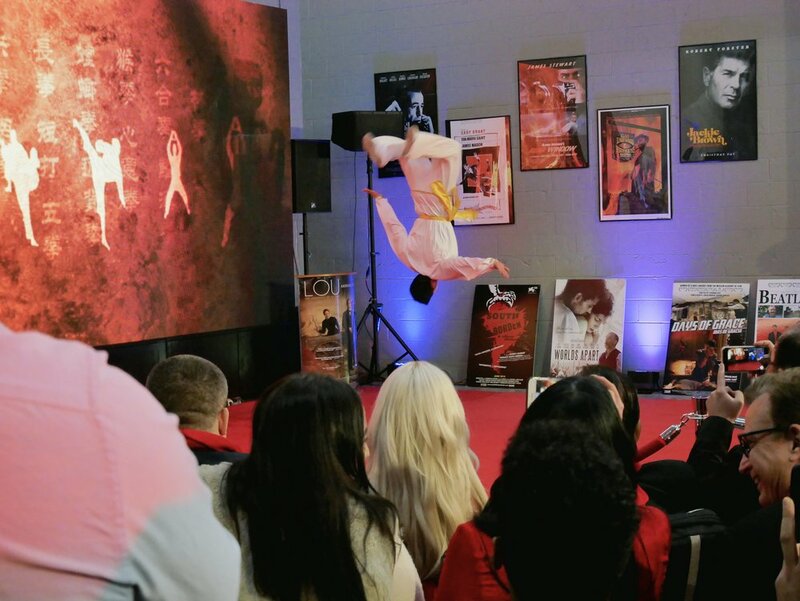 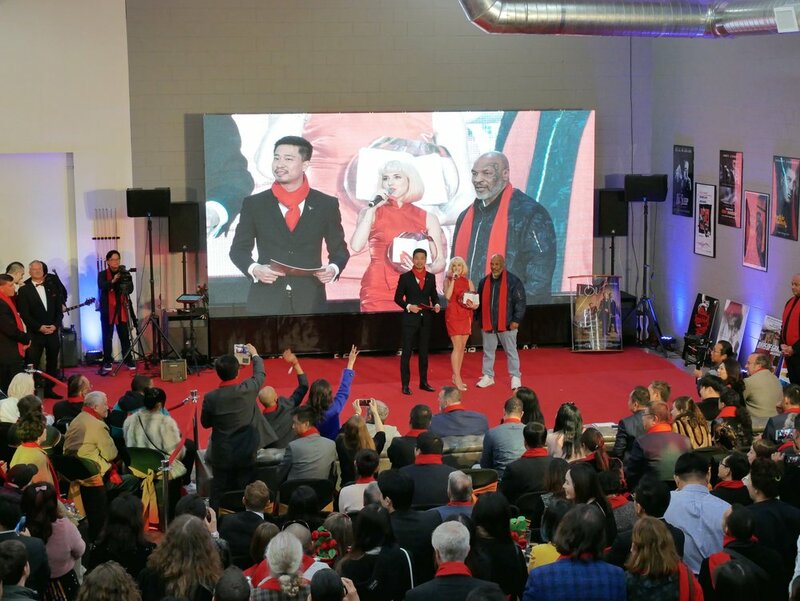 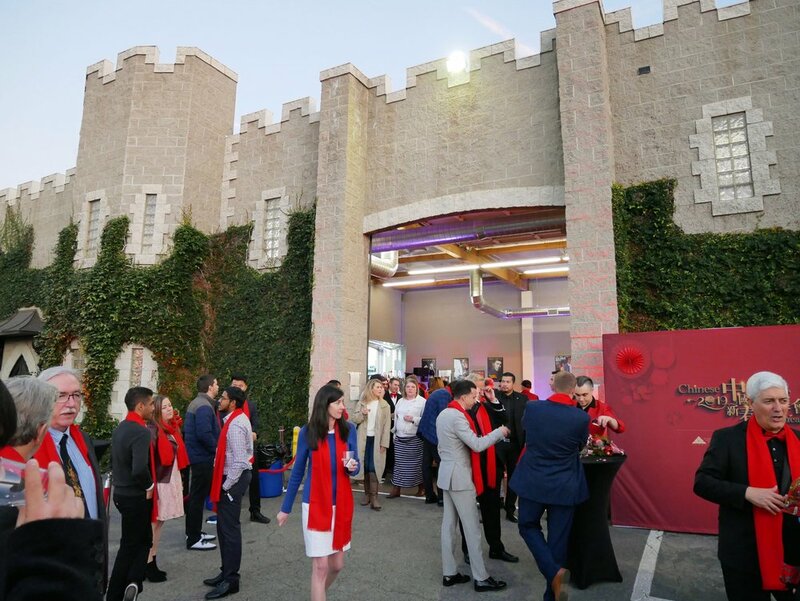 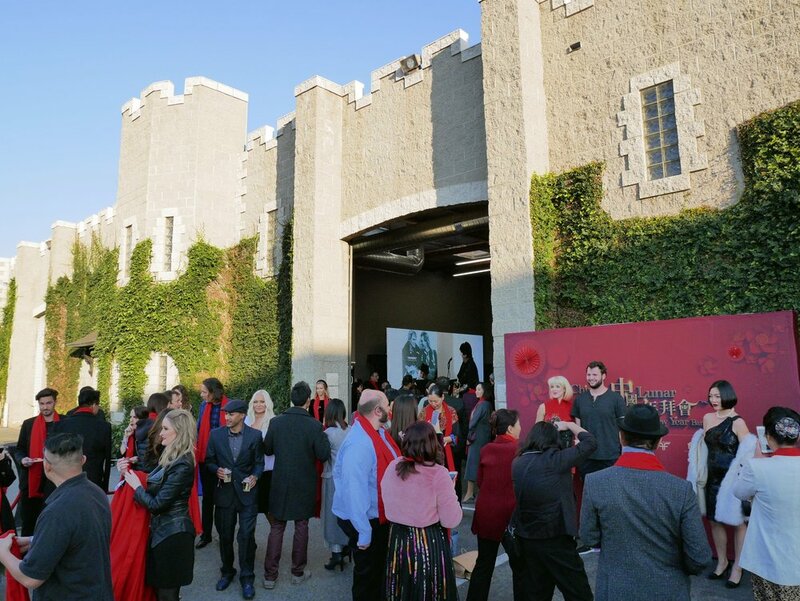 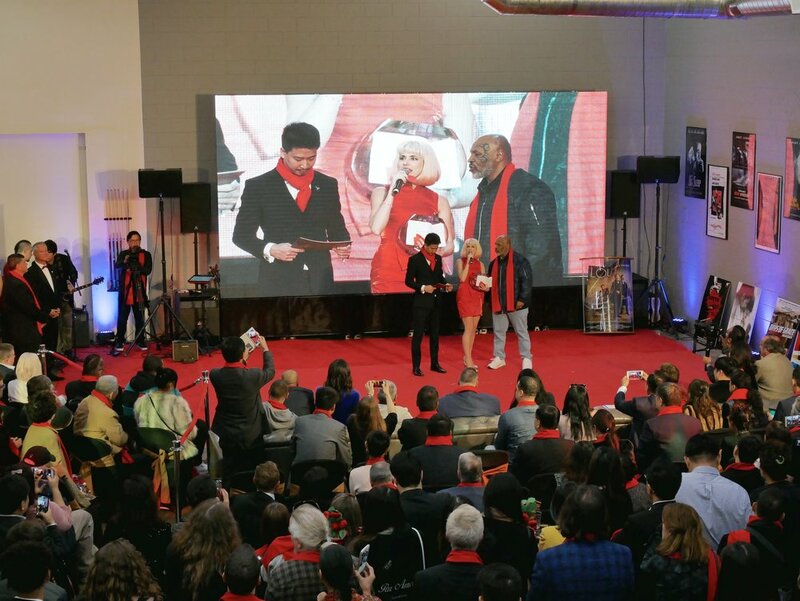 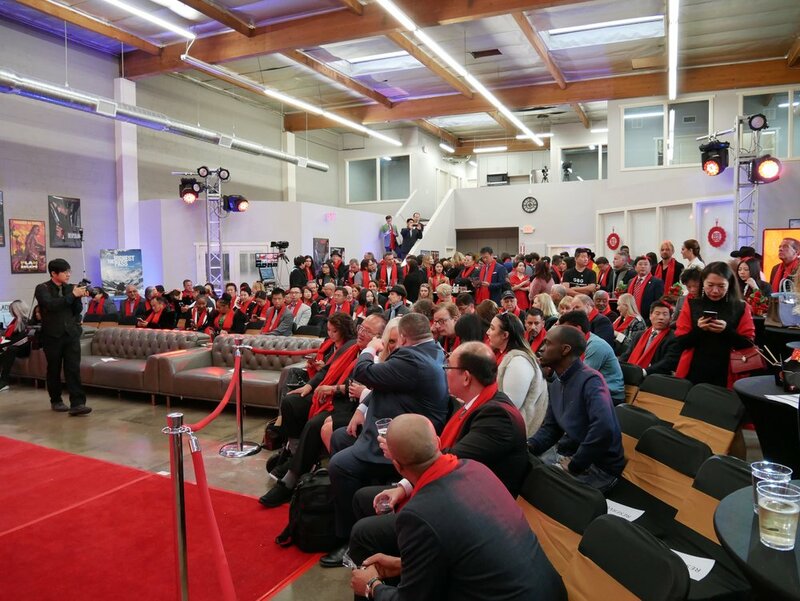 Our studio owner Tim Pipher was honored to host, along with Cinema Libre Studios and world champion boxer “Iron” Mike Tyson, a Chinese New Year party at L.A. Castle Studios. 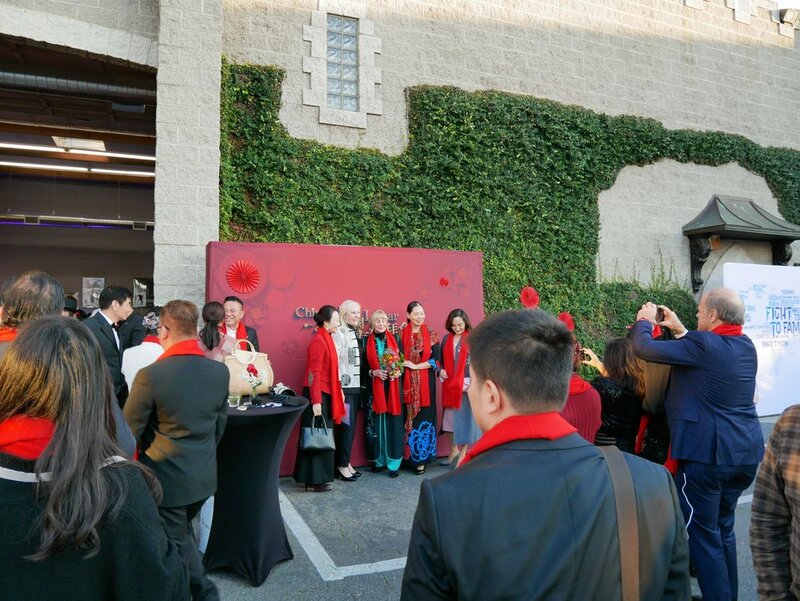 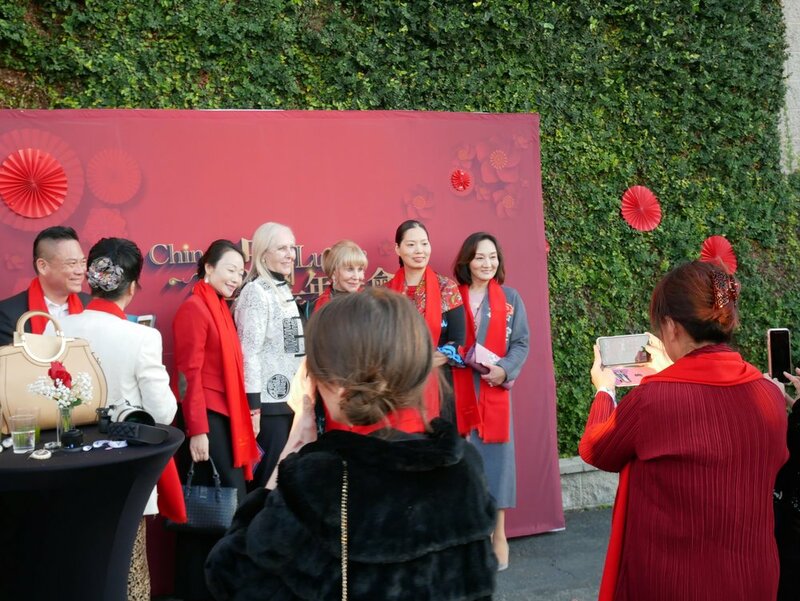 The party included celebrities, stunning martial arts performances, awards, raffles, and of course delicious sushi, noodles, and desserts. 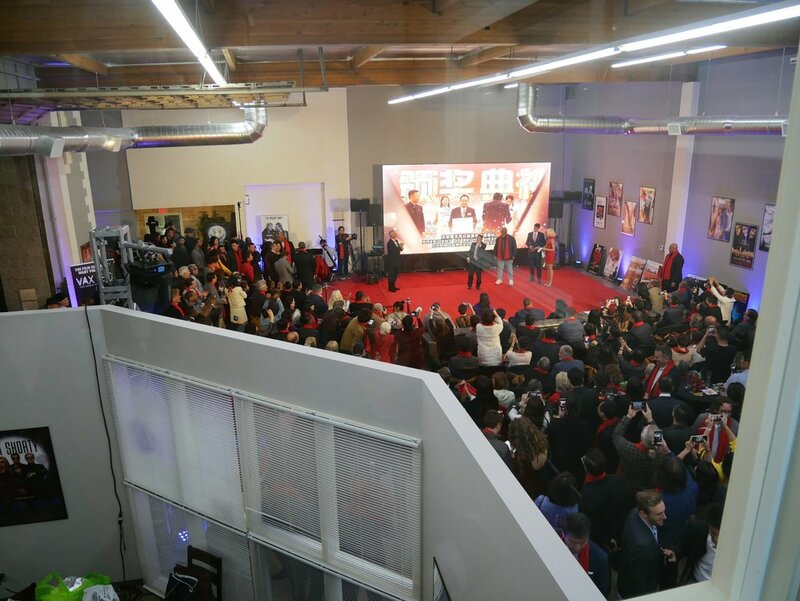 Thank you to all who attended this fantastic evening event.